During the 18th and 19th centuries, soldiers’ wives often accompanied their husbands to the battlefield. Some women even disguised themselves as men to join up. But in the 20th century, the Army realised that by setting up a women’s corps to carry out support roles, it could free up men for the front line. In 1917, the Women’s Army Auxiliary Corps was created to help meet the personnel demands of the First World War (1914-18). The following year it was renamed the Queen Mary's Army Auxiliary Corps (QMAAC) in honour of its service. 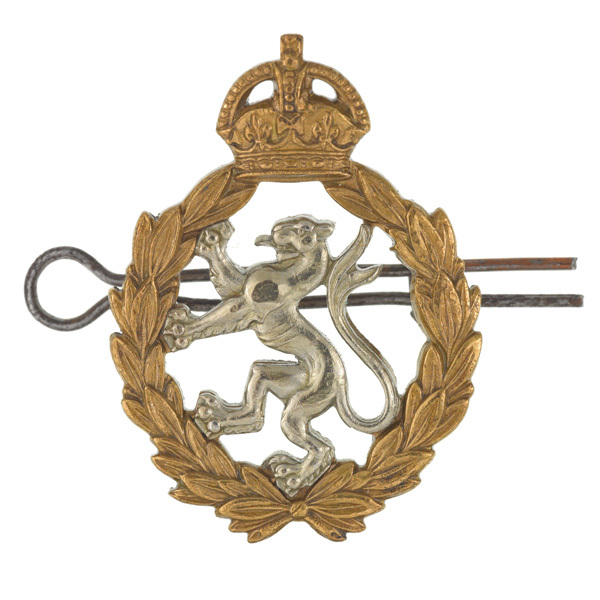 The unit was formally disbanded in 1921 as part of the Army's post-war downsizing. 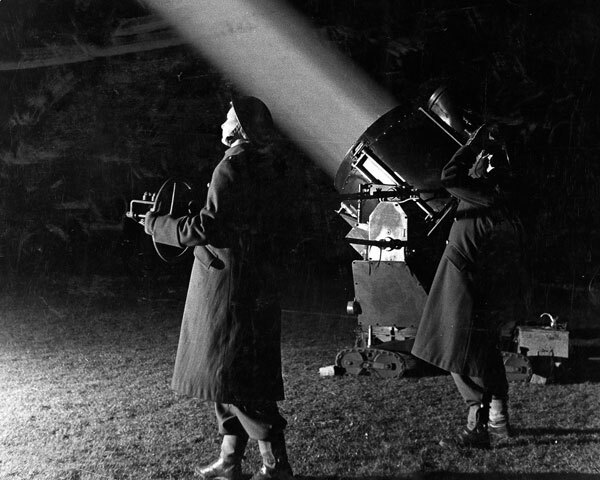 The rise of Hitler and the threat of another global war led to the formation of new women's units. Many former QMAACs joined the newly formed Auxiliary Territorial Service (ATS), which served with distinction during the Second World War. The Women's Royal Army Corps was formed in 1949. It absorbed the remaining troops of the ATS. 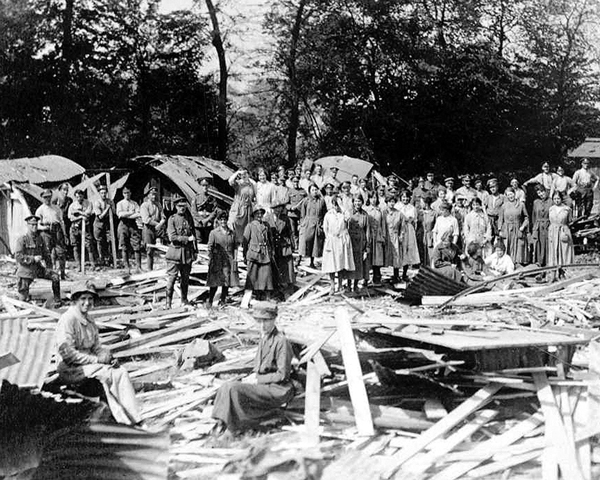 It eventually included all women serving in the Army except medical and veterinary orderlies, chaplains and nurses. The available roles for women continued to expand. Eventually, they worked in over 40 trades, including as staff officers, clerks, chefs, dog handlers, communications operators, drivers, intelligence analysts, military police women, and postal and courier operators. What was the motto of the Women's Royal Army Corps? The motto 'Suaviter in Modo, Fortiter in Re' (Gentle in Manner, Resolute in Deed) originated with Claudio Acquaviva, a 16th-century Jesuit priest. It was subsequently adopted by several organisations, including the WRAC. WRAC members served in many operations, including Malaya (1948-60), Kenya (1952-60), Cyprus (1954-59), Aden (1963-67), Northern Ireland (1969-2007) and the Gulf (1990-91). Fifty-nine members of the WRAC died in service. 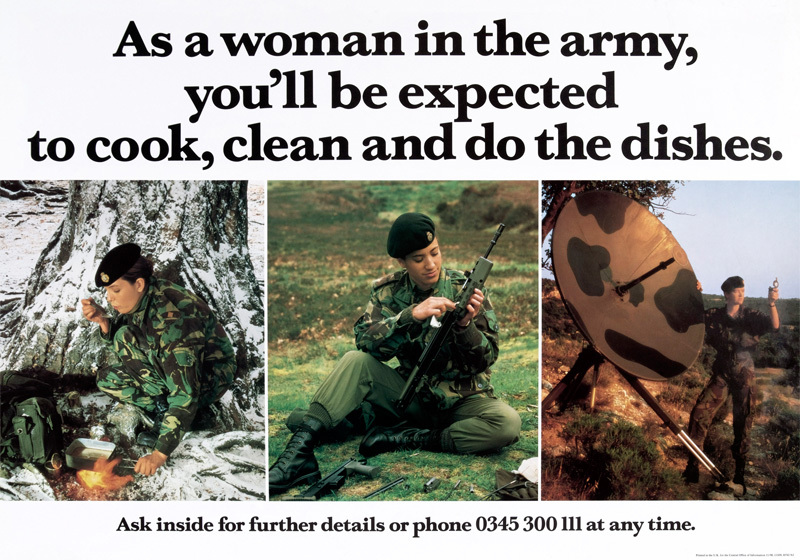 By 1991, many WRAC officers and servicewomen were serving with other regiments. By the end of that year, they had been formally transferred to those units. What was left of the WRAC was mainly made up of pay clerks. When the corps disbanded in 1992, these became part of the Staff and Personnel Branch within the new Adjutant General's Corps.